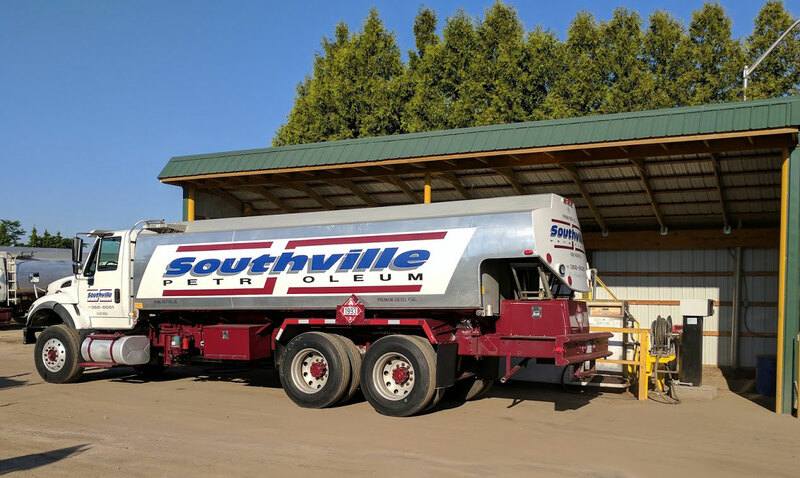 Thank you for your interest Southville Petroleum services. We encourage our current and potential new customers to contact us with any questions, concerns or feedback to help us serve you in the very best ways we can. We look forward to helping you today and for many years to come! October 1 – April 15: Monday–Friday 7a.m.–5p.m., Saturday 7a.m.–3p.m. Off Season, April 16 – September 30: Monday–Friday 7a.m.–5p.m.